New fonts for subs and crc32 at the end of file names, so you can diferentiate them from the old ones. Reencoded raws. I had problems with the old raws when played on some android video players (tell me if you did too), so I tried to fix that. The files will be slightly bigger. Fixed gramatical errors, misspellings and some bad translations. 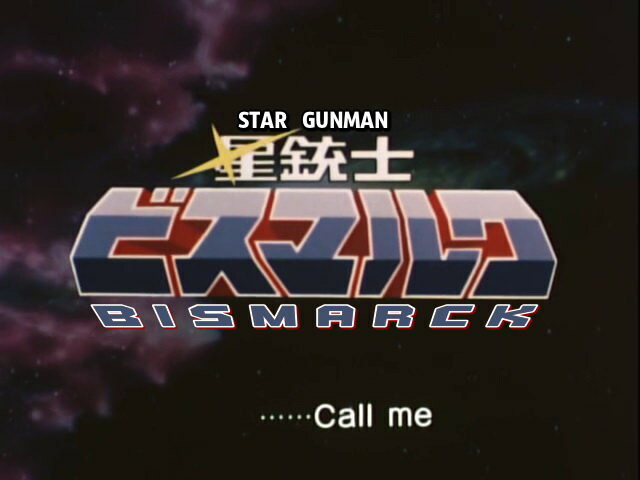 I went back when I called Bismarck “Bismark” and Organic formation “Volcanic formation” and fixed it. Newly translated titles and ranks. In the old releases I translated Zattler’s rank taichou as commander. In the new ones, he will be captain. Huser is now the fuehrer, and Perios is an SS officer. And finally, instead of putting individual links for every file, I will just leave the link for the whole folder. New versions for all episodes done so far (up to episode 40) are up on Mega, along with subtitle files (they’re still good to play with the old raws if you’re still keeping them). It will take a couple of days for torrents, because my upload speed is really slow. Check them out on the releases page here.